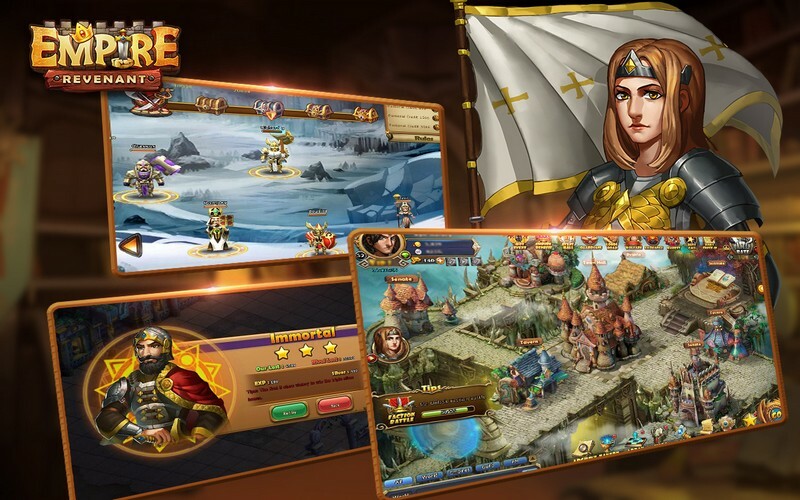 Empire: Revenant is a free-to-play strategy browser game using a turn based system that utilizes figures from ancient history and mythology to engage in epic PvE & PvP battles. 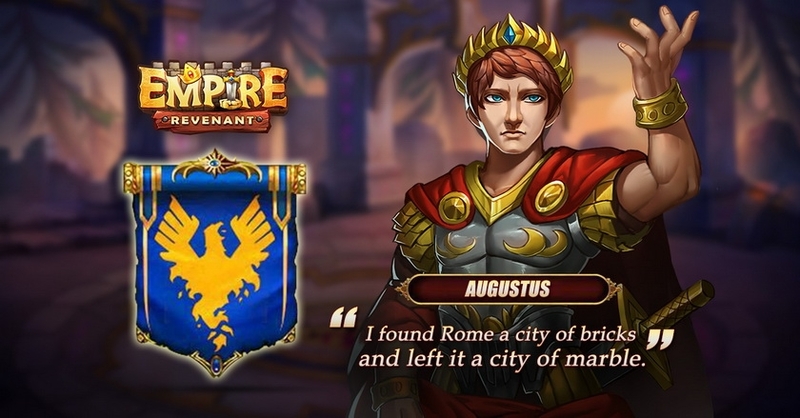 In Empire: Revenant players can manage their very own empire consisting of different types of units, heroes, and a variety of types of conflicts to take part in. 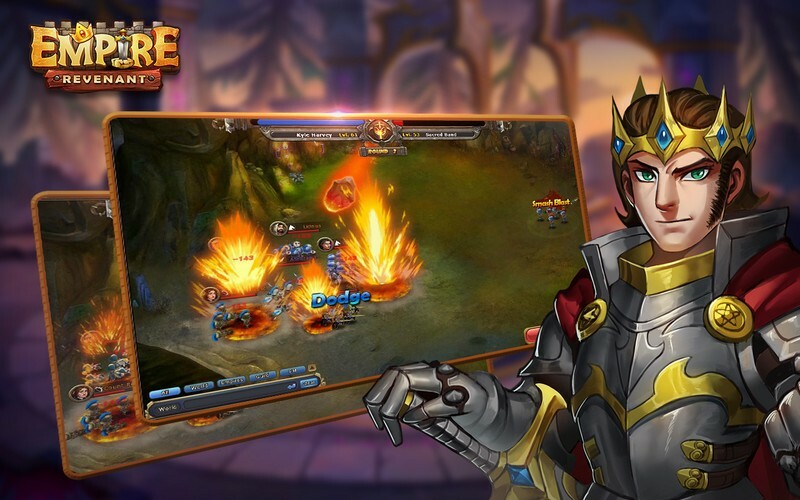 Do you think you can handle the responsibility of running an entire empire? 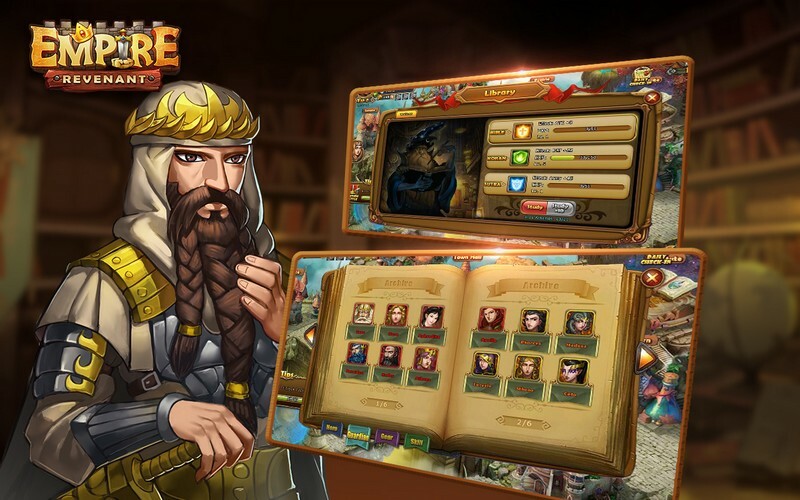 Hire Heroes: Unlock new types of historical and mythological heroes to command as you progress, further strengthening your ranks. 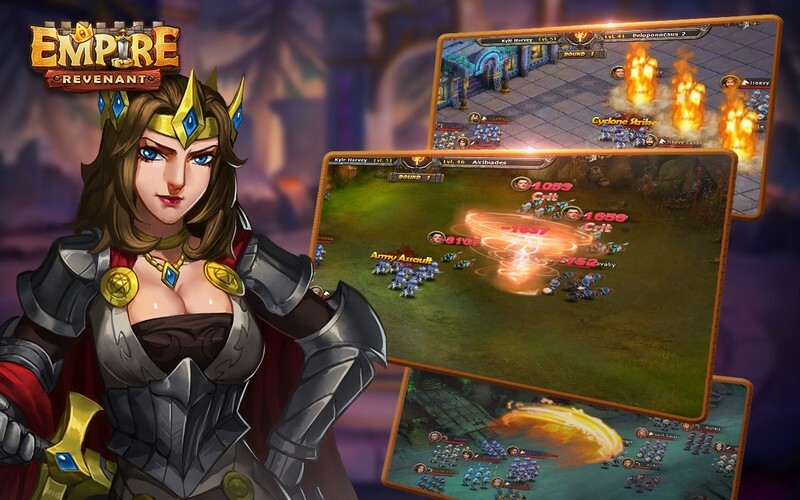 Defend or Attack: You will need to decide the best way to fend off your foes. Sometimes this might be by launching an offensive strike and other times you may find it the best strategy to simply defend your base. 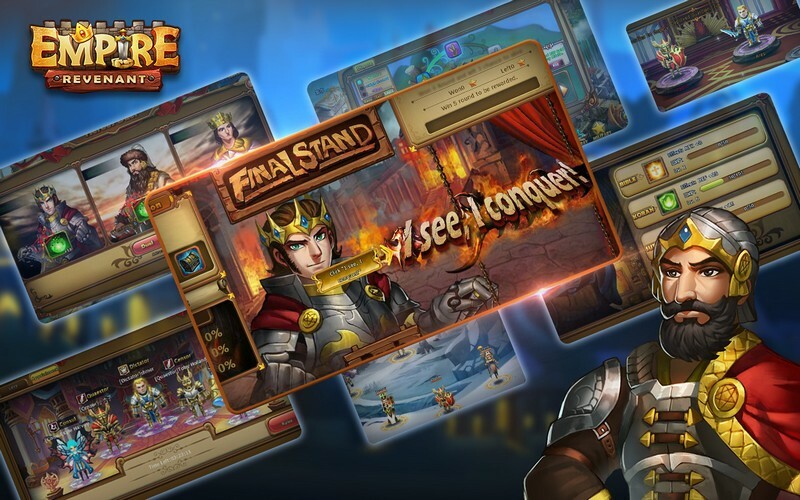 Various Battles: The Challenge Tower, Final Stand, Pitched Battles, Frontier Defense, Monster Tower and more will provide you with endless challenges. 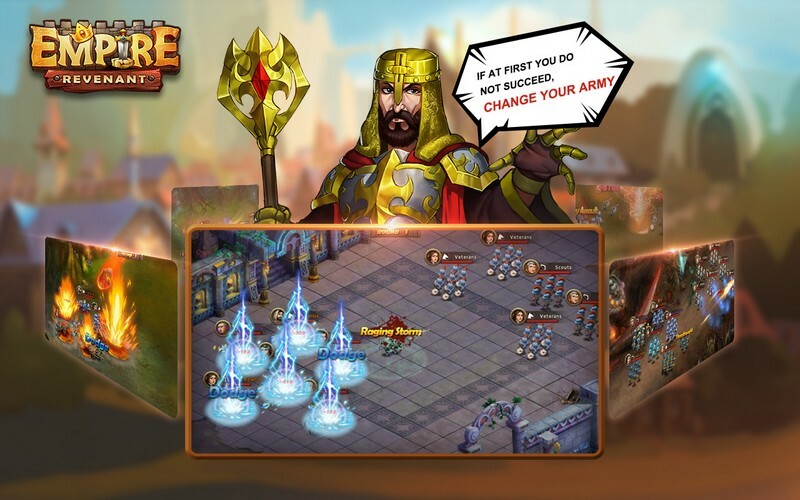 Guilds and Factions: Guild versus guild challenges and faction versus faction warfare will take battles to an even larger scale.